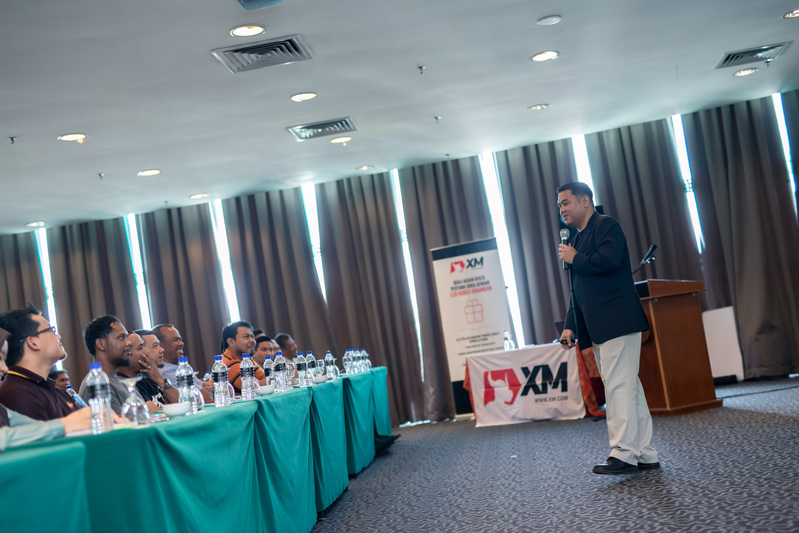 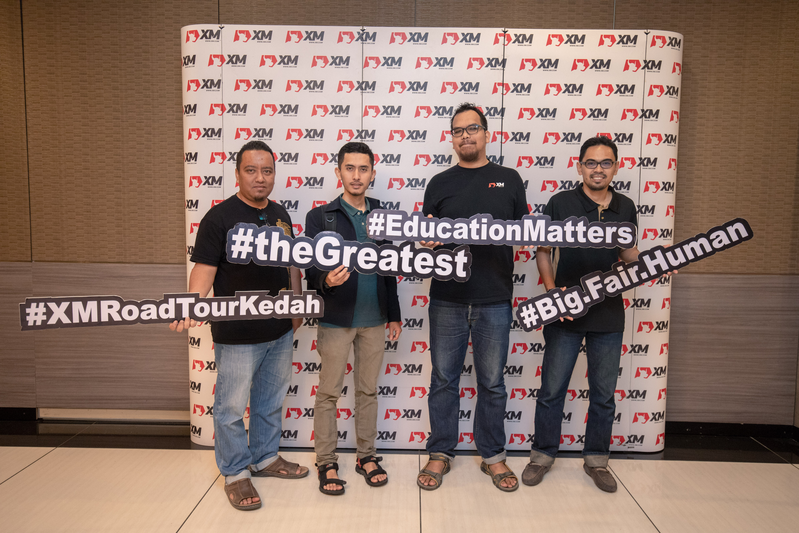 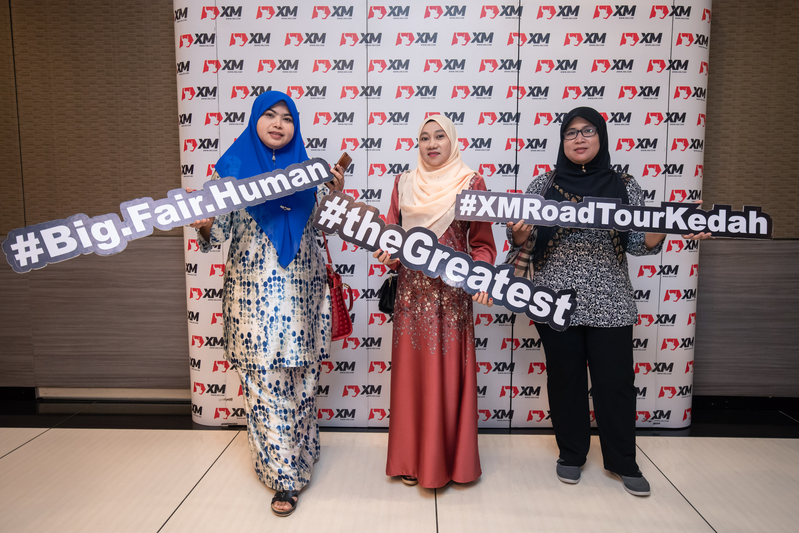 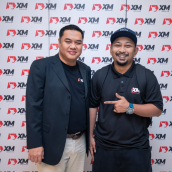 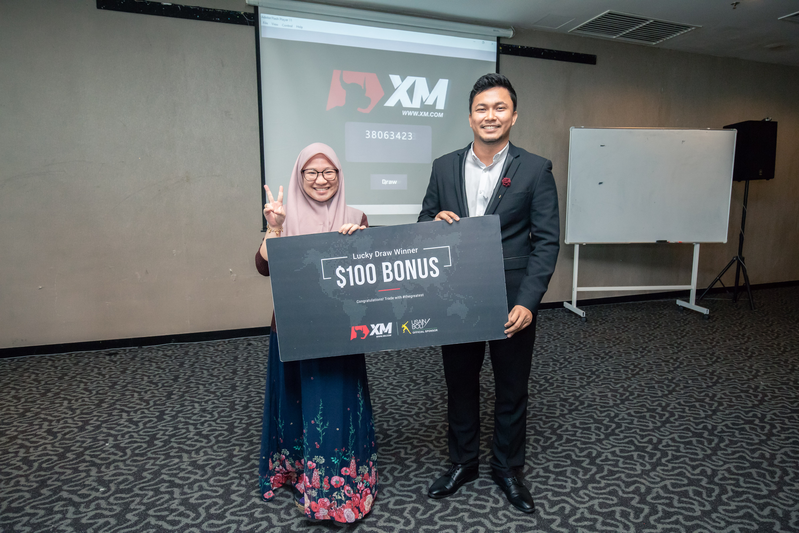 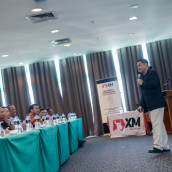 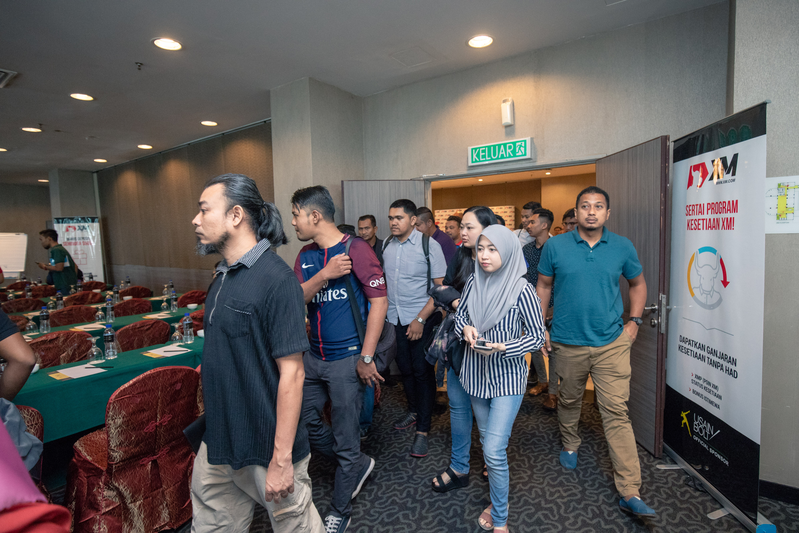 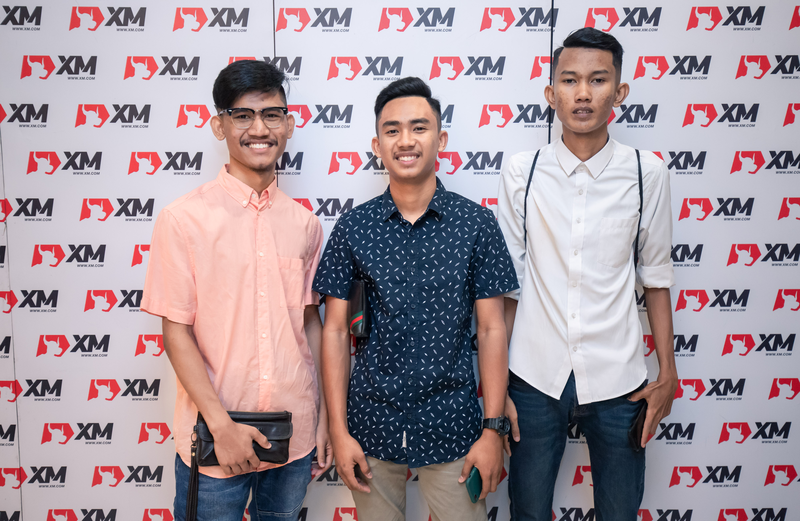 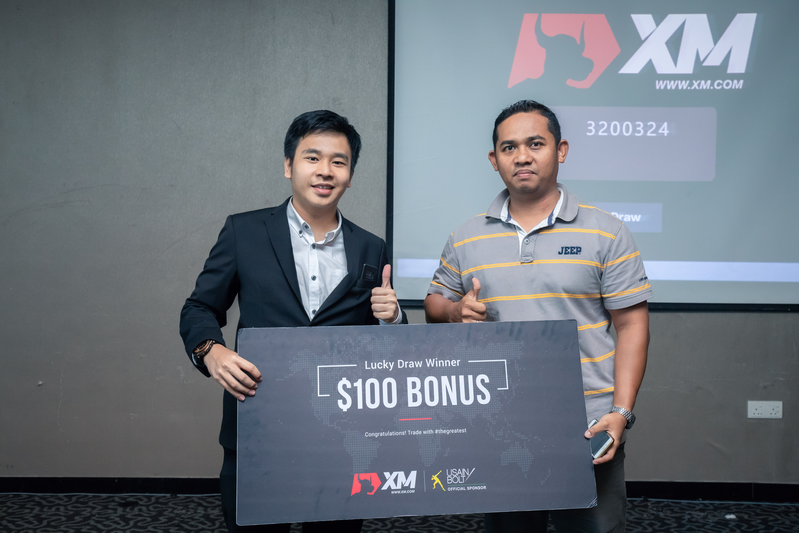 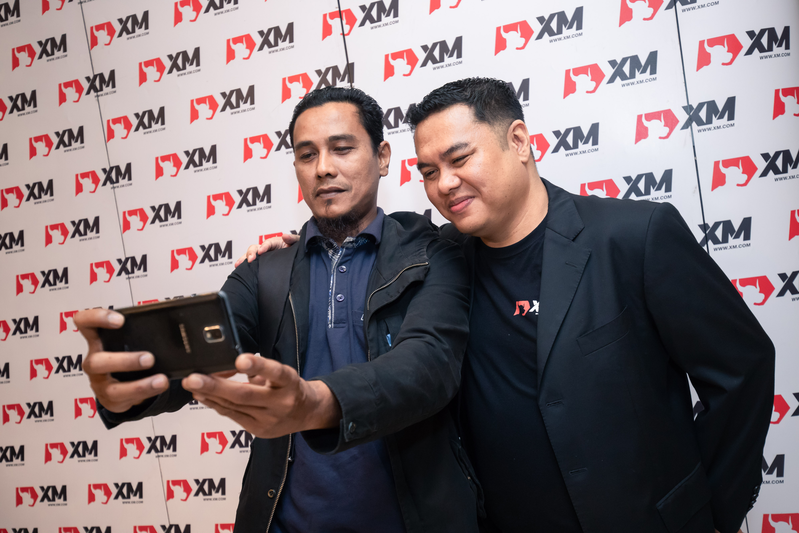 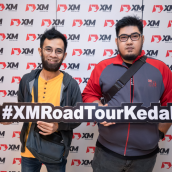 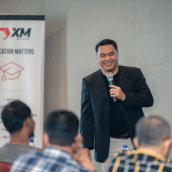 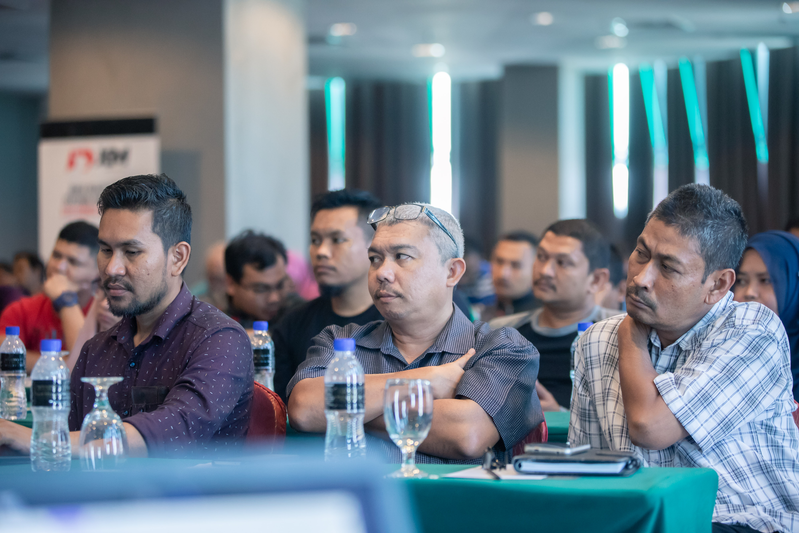 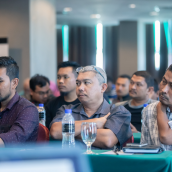 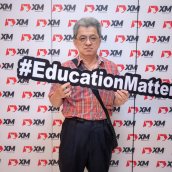 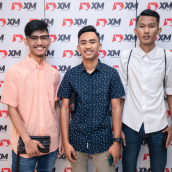 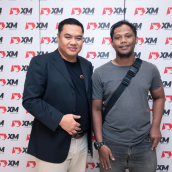 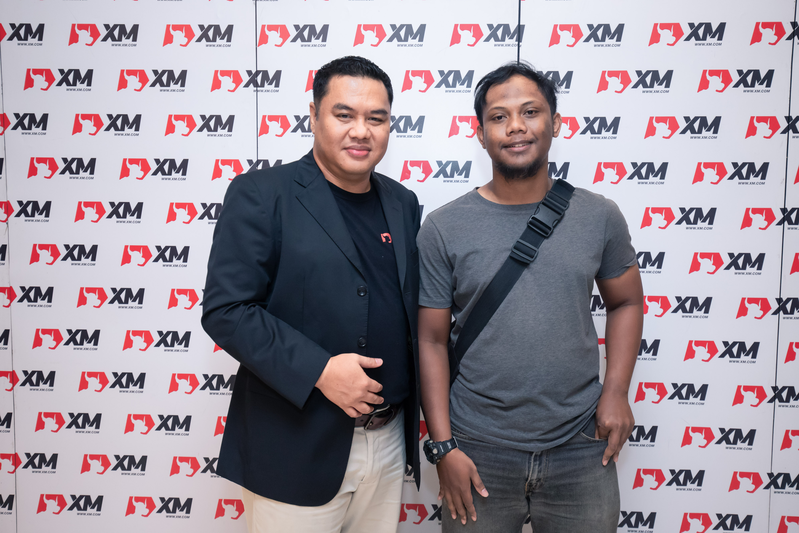 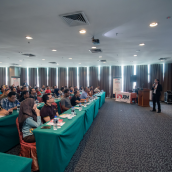 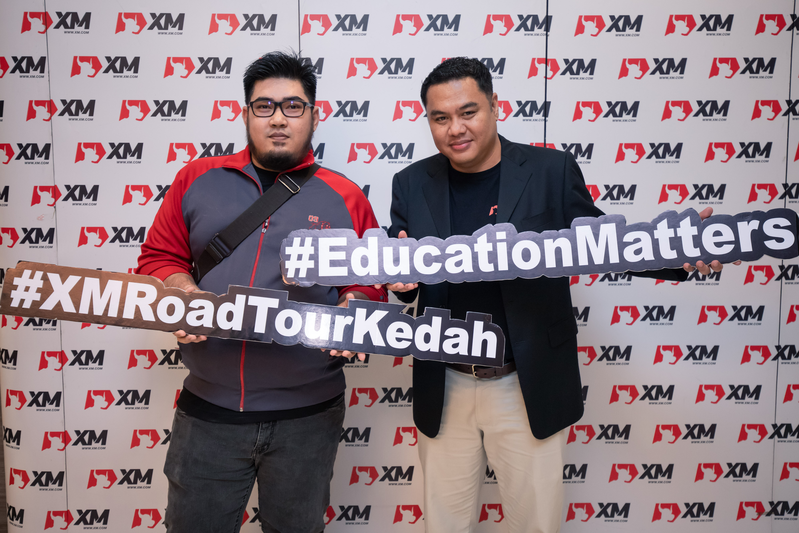 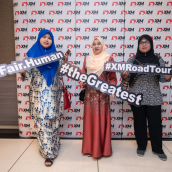 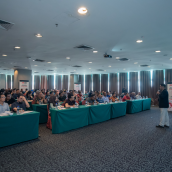 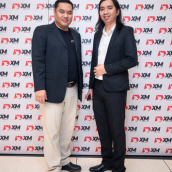 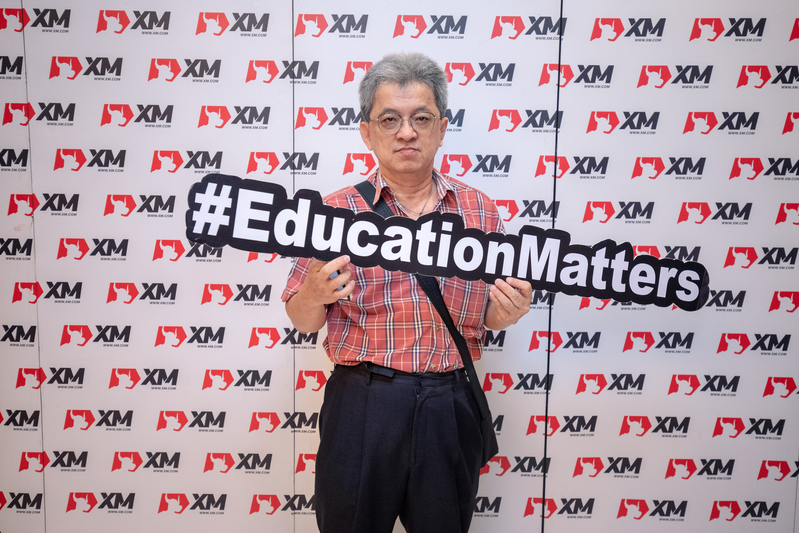 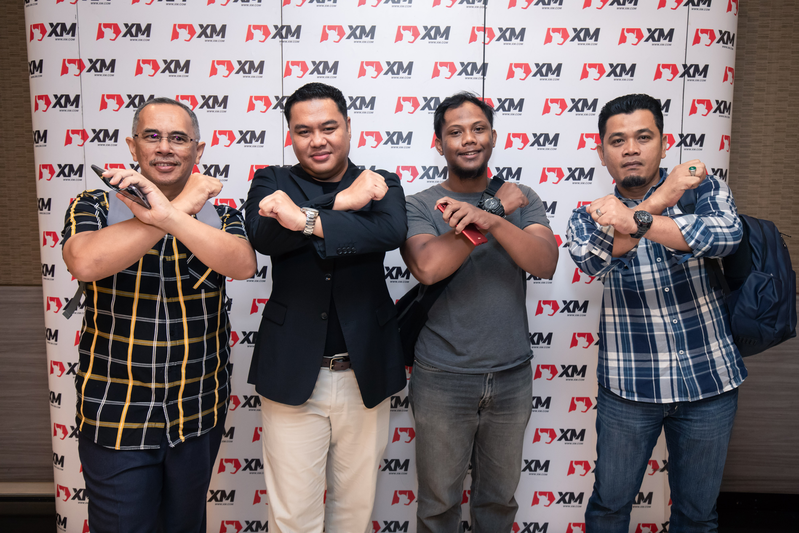 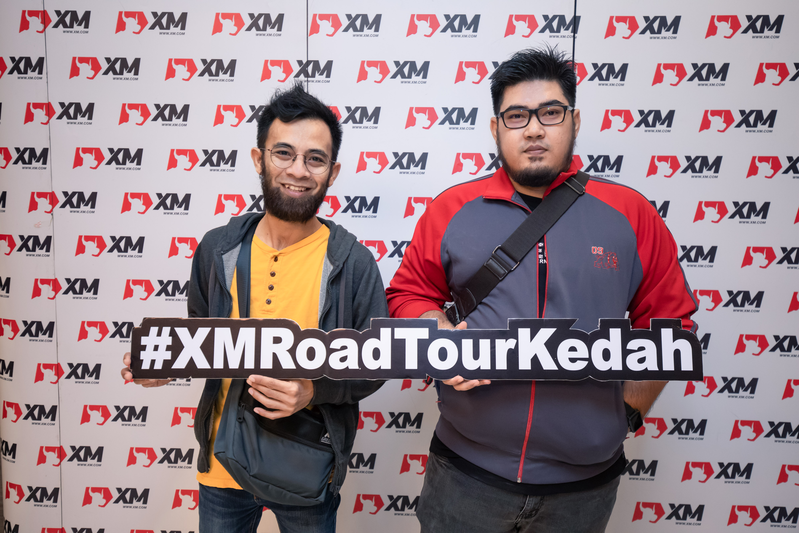 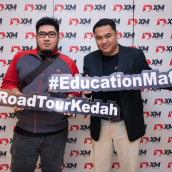 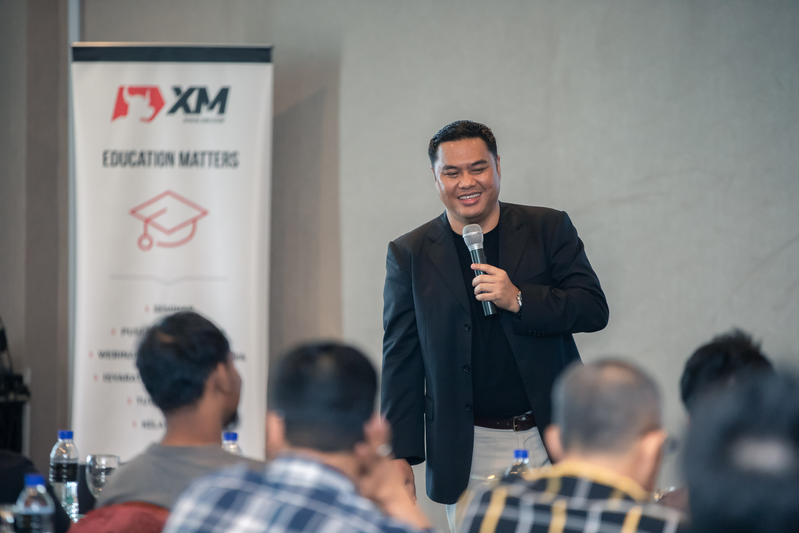 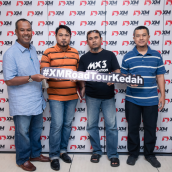 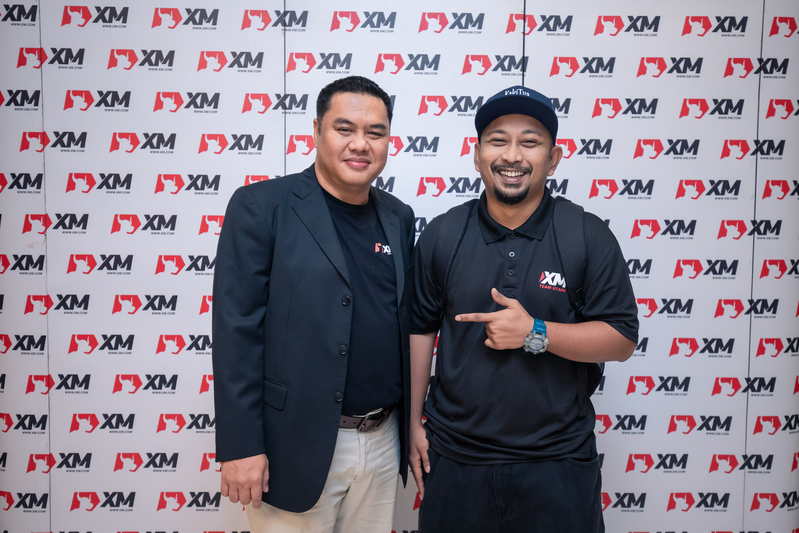 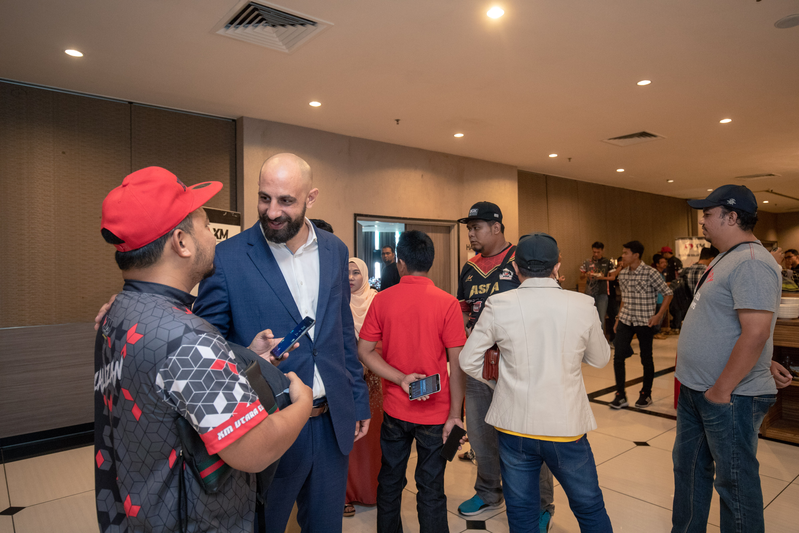 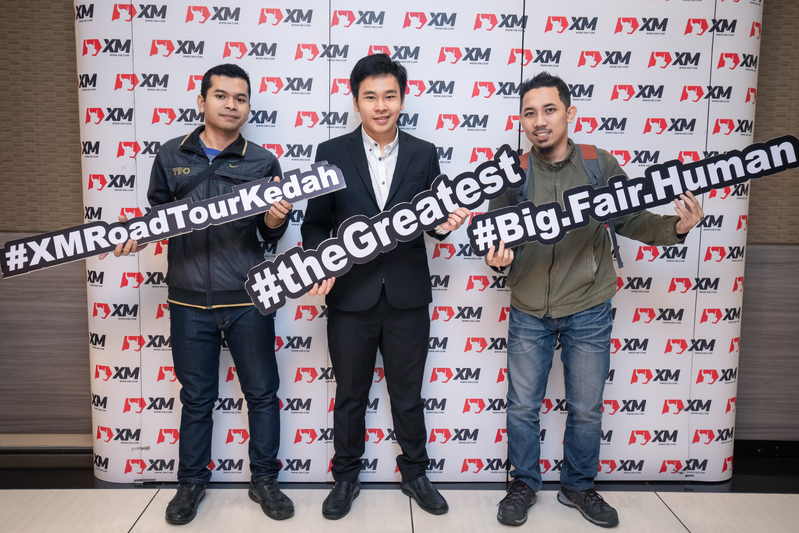 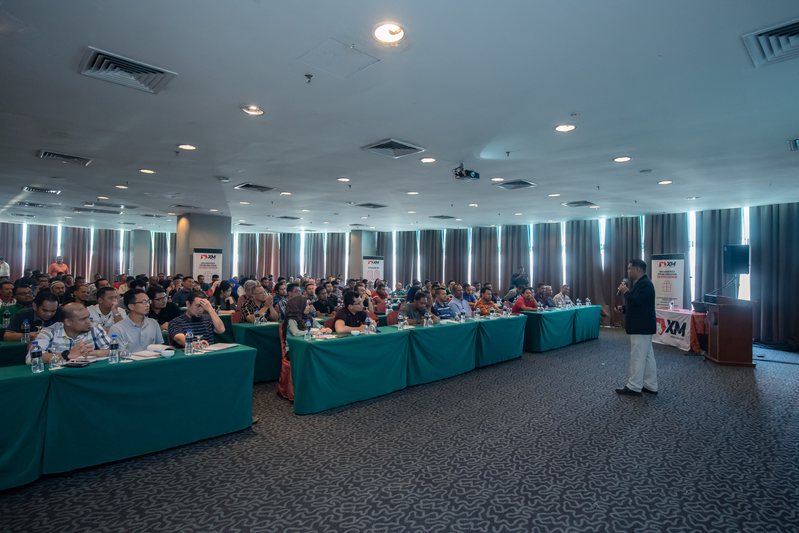 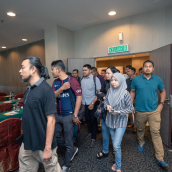 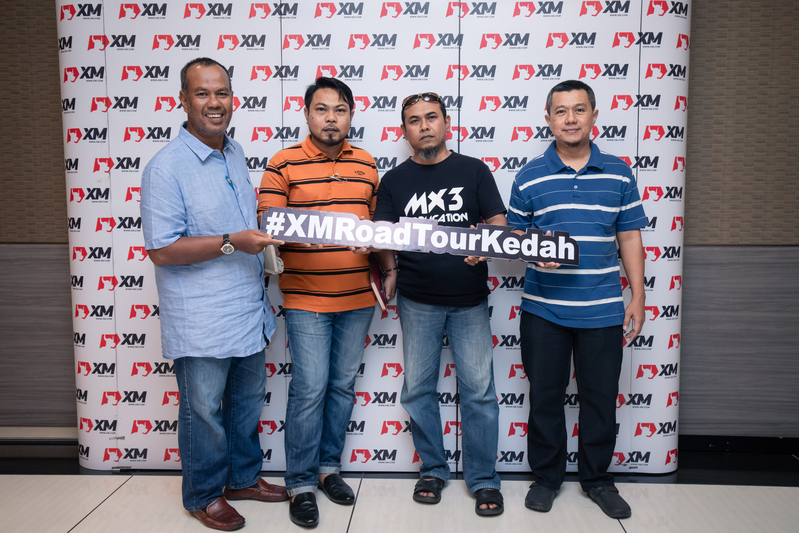 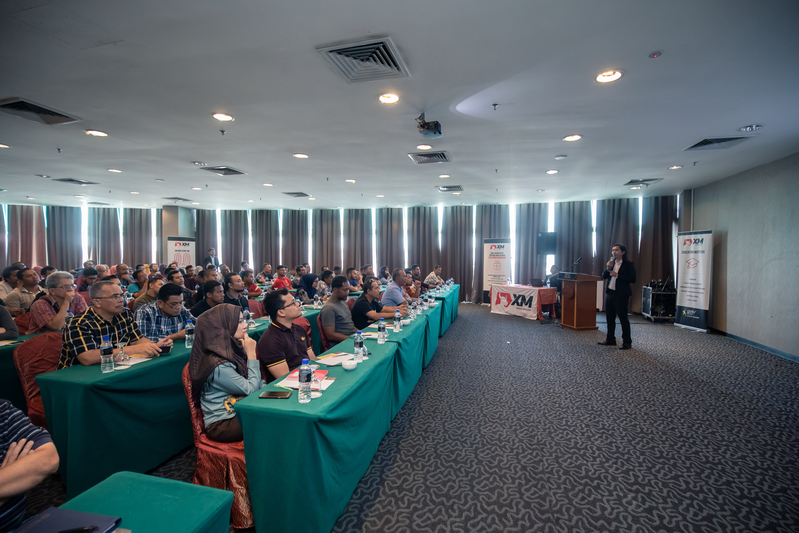 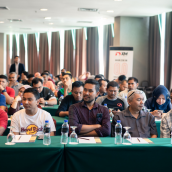 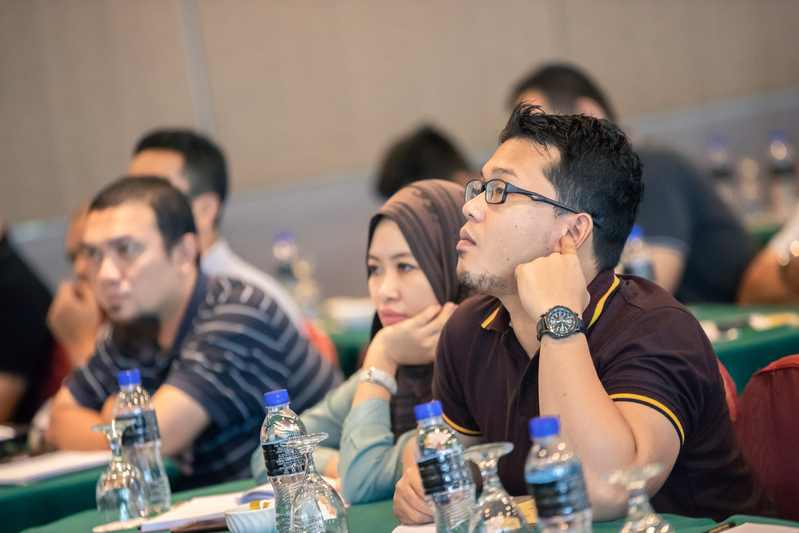 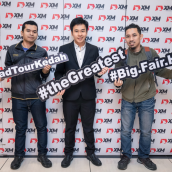 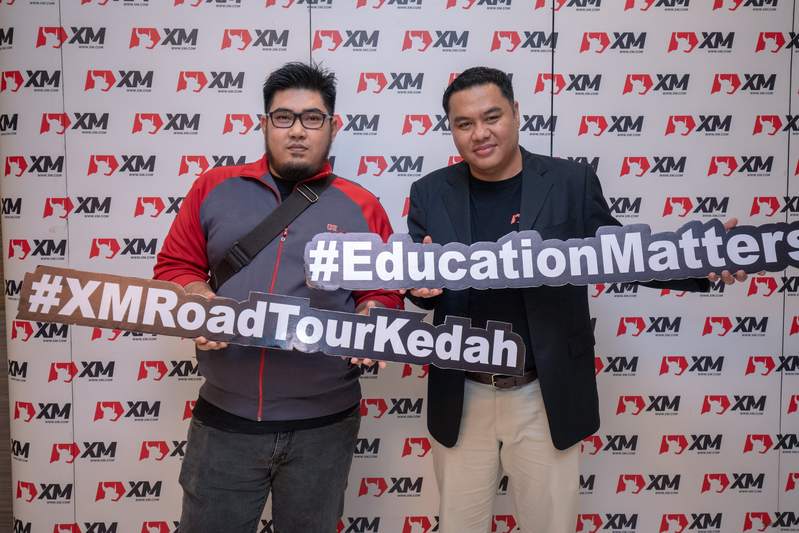 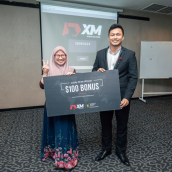 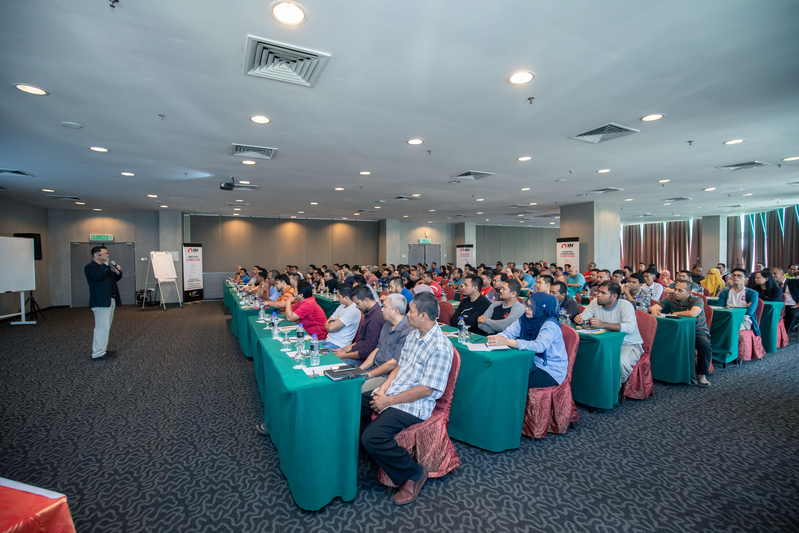 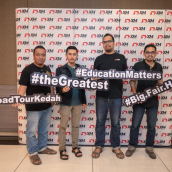 On 18th August, professional instructor Zulle Razak, accompanied by the XM team, continued their way to the next stop of the Malaysia seminar series, Kedah. 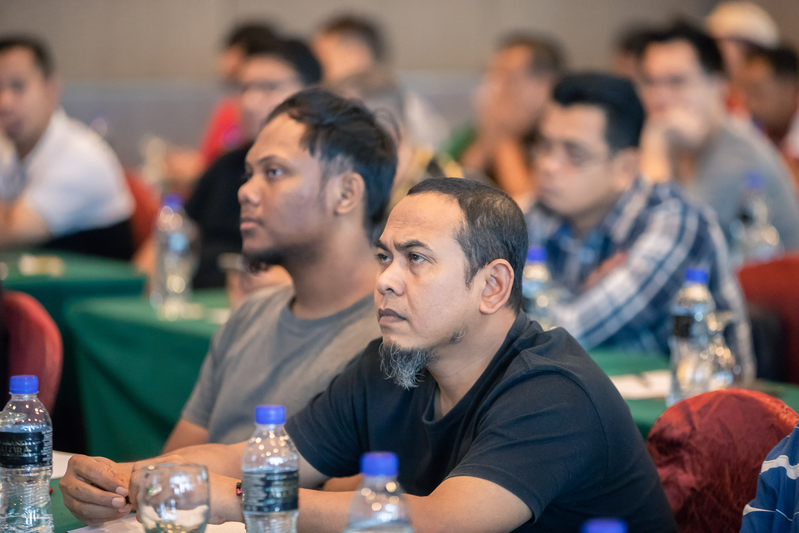 We were pleased to reconnect with numerous clients of ours who honoured us with their presence at a seminar that offered free attendance to all those interested in learning new information about trading strategies. 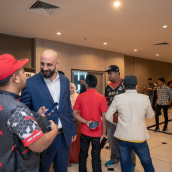 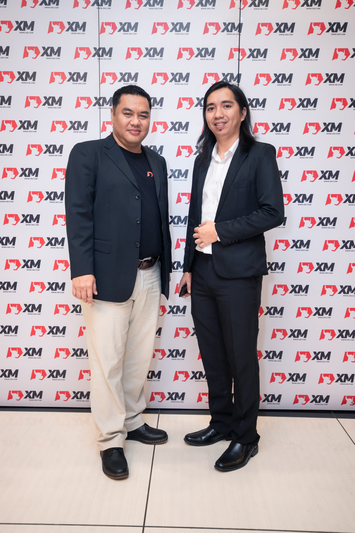 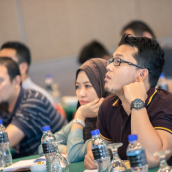 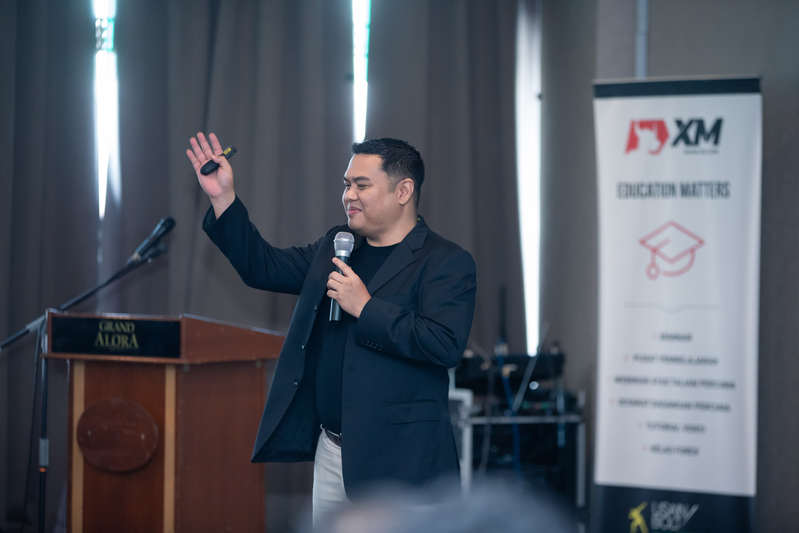 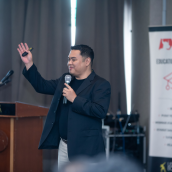 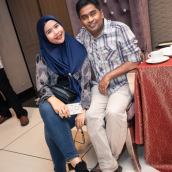 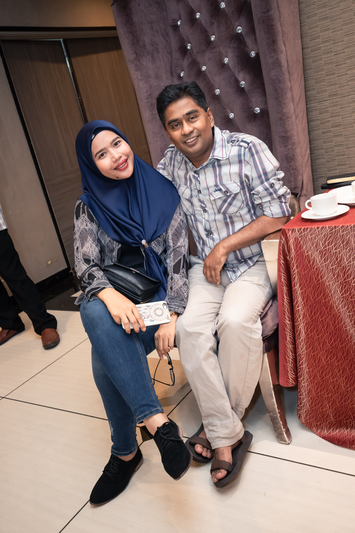 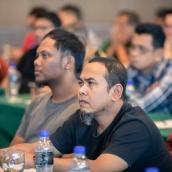 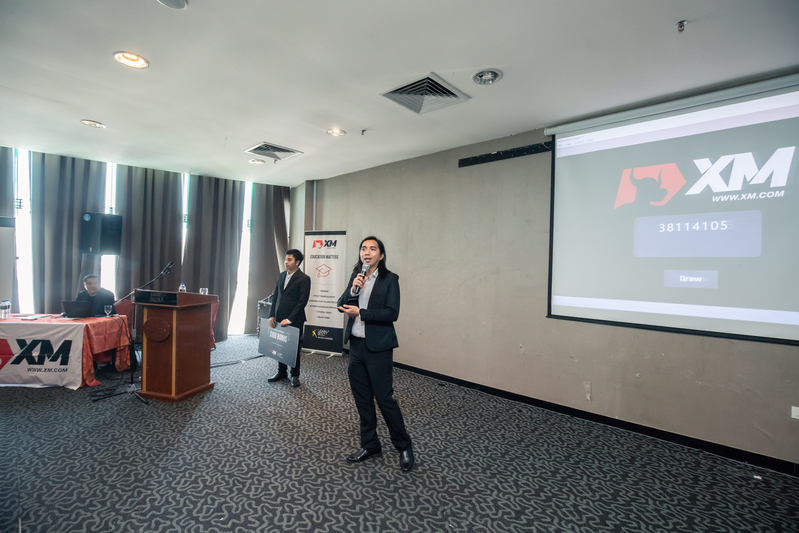 Zulle Razak, who is well known by Malaysian-speaking online investors for his dynamic presentation style and easy to understand guidance on investment-related topics, delivered yet another informative presentation to the audience. 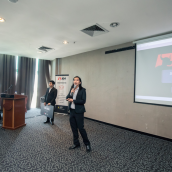 The details explained by him were meant to give traders a clear overview of how the global markets work, which financial instruments can be traded and most of all what trading strategies can be set up by combining different technical analysis techniques. 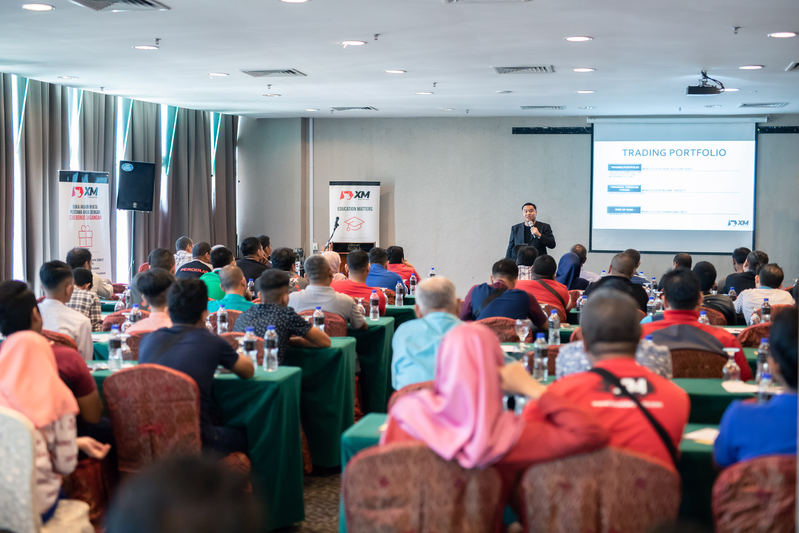 The seminar aimed to emphasize the relevance of developing a systematic approach to online trading, as well as the importance of the fact that trading is a learning process that involves both professional skills, which need to be regularly kept up to date, and self-knowledge. 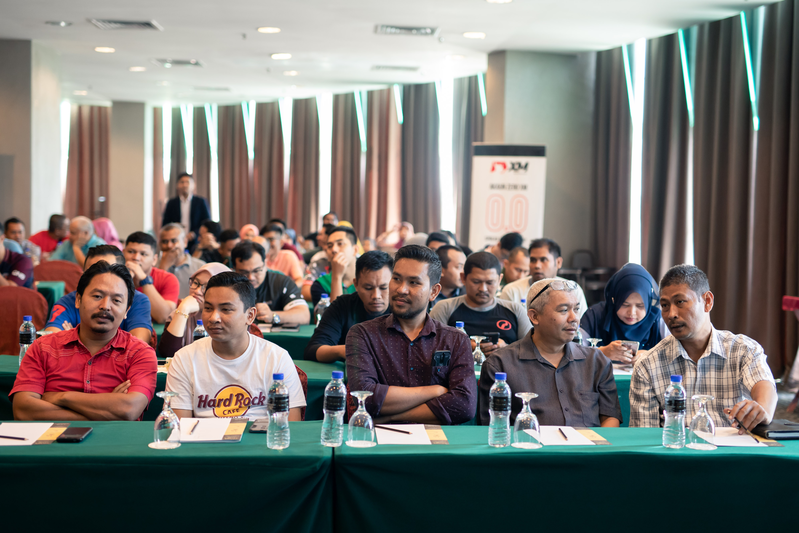 We would like to thank everyone who took part at our seminar, and we hope that the information received at the seminar will prove to be helpful in the long run. 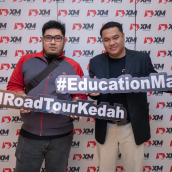 Hereby, we are also inviting all those who may have missed the event in Kedah to register for our upcoming seminar in Kota Bharu due on 29th September. 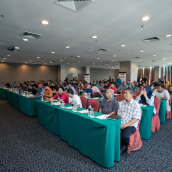 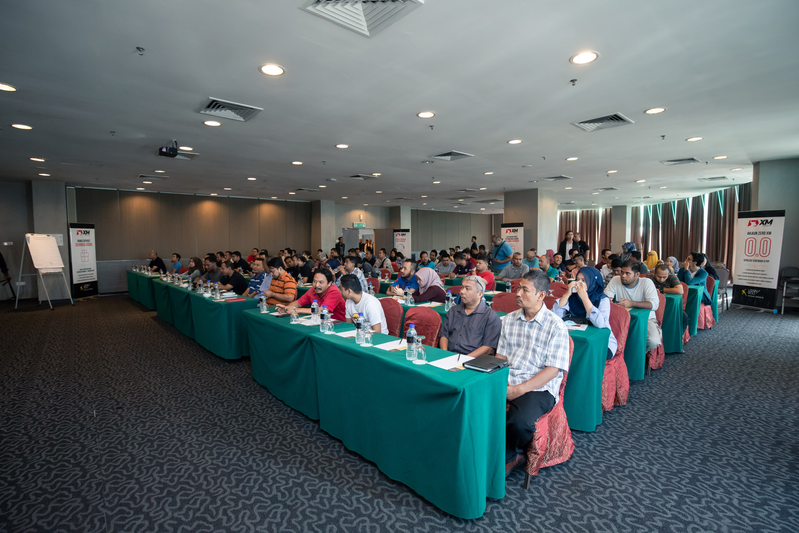 For more details about the seminar in Kota Bharu, please click here.